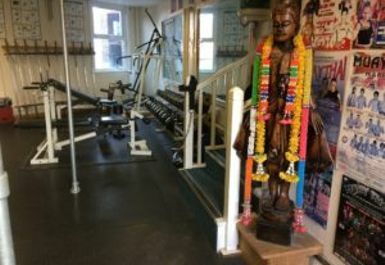 Based in the heart of Southend, Mungkorn Dam Thai Boxing Gym is a gym that you become the best version of yourself. 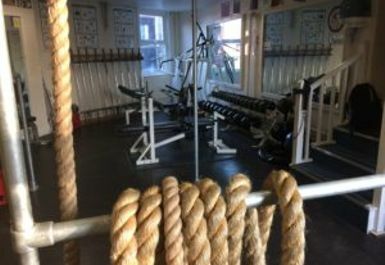 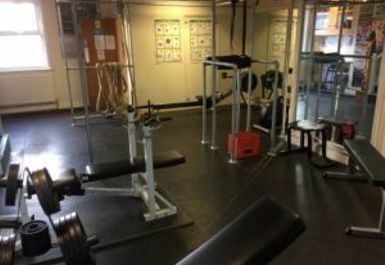 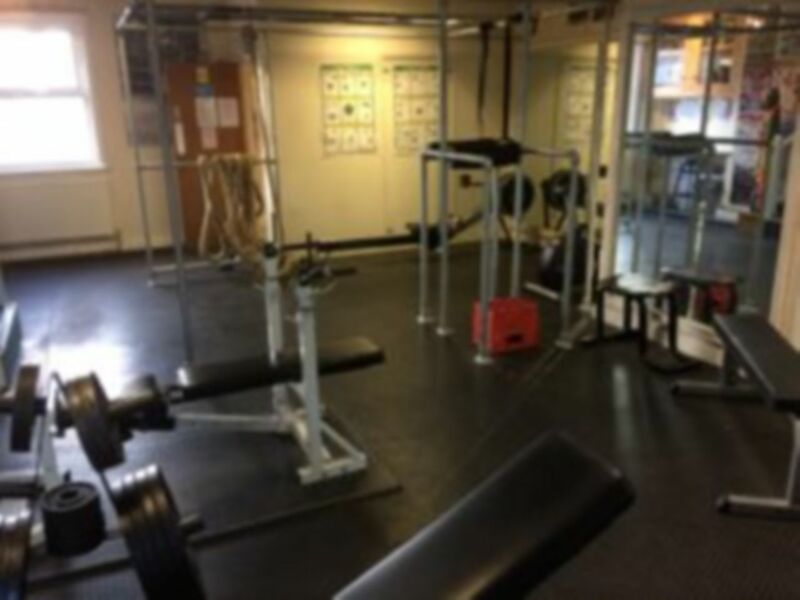 Just a 12-minute walk from Shoeburyness Train Station you can visit this gym that that is different to most gyms in the area. 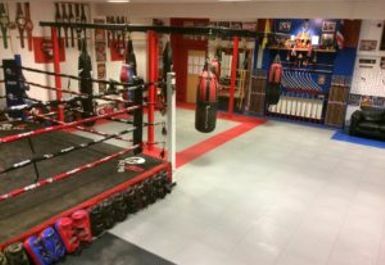 With a large focus on Mauy Thai and Boxing, you are still able experience the best of both world by making the most of the open gym whilst at the same time being able to delve into Mauy Thai. 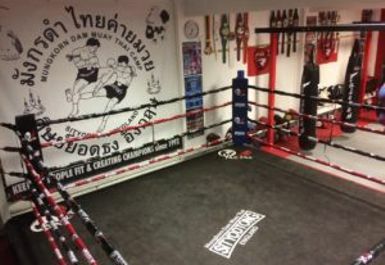 Situated in SS0, Mungkorn Dam Thai Boxing Gym have to tools that will allow to get in shape and working out in a different environment. 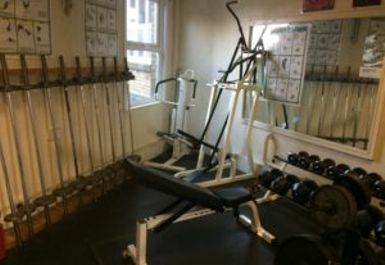 If you want to start bulking up and build those muscles or even tone then take a look at the free weights and resistance machines! 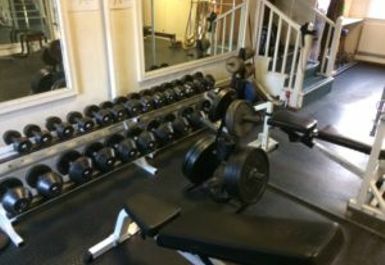 You can use Barbells, the Smith Machine and Dumbbells that will allow you to feel great knowing you are making progress.